DJ Prostyle shares "Debut" featuring Mack Wilds. 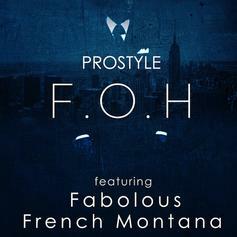 Prostyle drops a collab with NY emcees French Montana and Fabolous. Have you heard Jim Jones's new track Lookin Like Money Featuring Dj Prostyle? It dropped on Thursday, November 4th, 2010. Listen to Lookin Like Money Featuring Dj Prostyle, a new offering from Jim Jones, which was released on Wednesday, November 3rd, 2010. Give Lookin Like Money Featuring Dj Prostyle a spin - it's the latest release from Jim Jones, having dropped on Wednesday, November 3rd, 2010. Have you heard Jim Jones's new track Lookin Like Money Featuring Dj Prostyle? It dropped on Wednesday, November 3rd, 2010. Full Final VersionGive Lookin Like Money (feat. 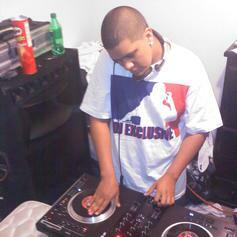 Jim Jones, N.O.R.E., Main a listen - it's a new offering from DJ ENVY, featuring DJ Prostyle. It was dropped on Thursday, September 23rd, 2010.